When you live with a family of ten people there is always something to celebrate, and our go to celebratory meal is the Great Gatsby, followed by Koeoksister ice-cream. 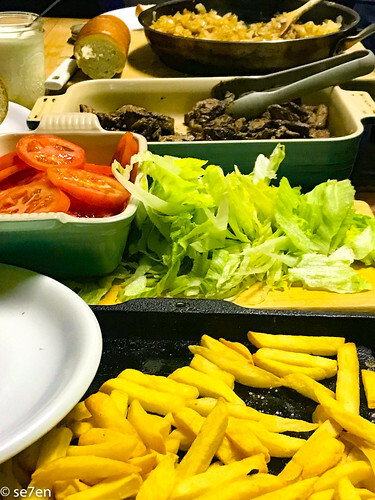 If you are looking for a local is lekker and a truly South African, actually Capetonian feast, then you have come to the right blog post. Firstly, it is easy and secondly… it feeds a lot of teenagers, and thirdly they can construct it themselves. 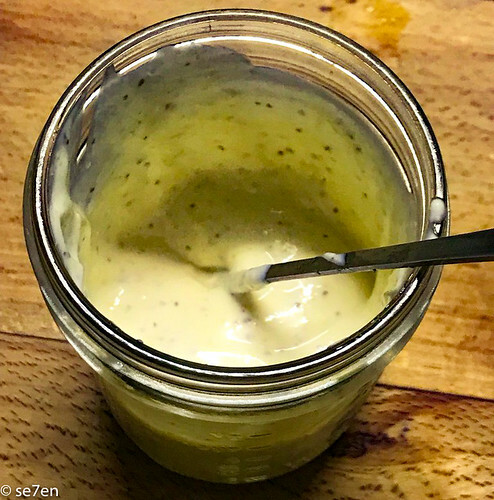 Once you have conquered your quick and really easy Great Gatsby then a dessert that you can make in advance will make your celebration complete. 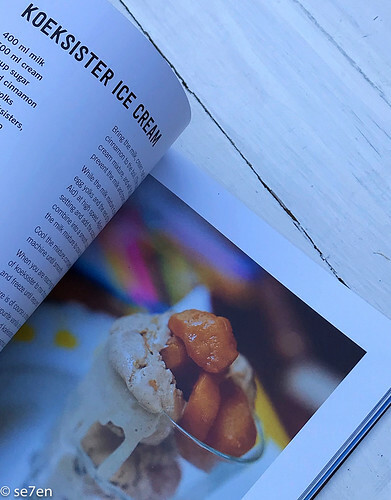 For us Koeksister ice-cream is the perfect accompaniment to a “local-is-lekker” feast… And both of these recipes can be found in Bertus Basson’s cookbook, Homegrown. 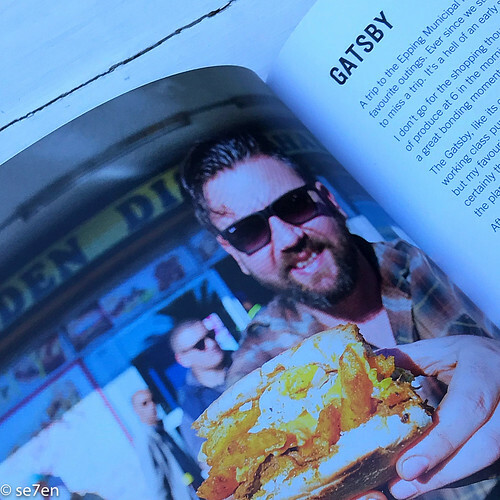 Gatsby’s are the ultimate street food of Cape Town, the ultimate “carry your entire meal” within the envelope of a baguette of bread, actually any bread will do: a French loaf, a ciabatta, it has to be a loaf though… a roll isn’t good enough!!! This is family sized food and the bravest of braves only ever order a half-a-gatsby. 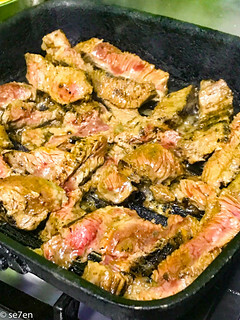 But this makes a great family feast, a family sized meal that folk can construct for themselves, once you have laid out all your ingredients. The idea is that you split your bread down the middle and then pack the goodies into it. 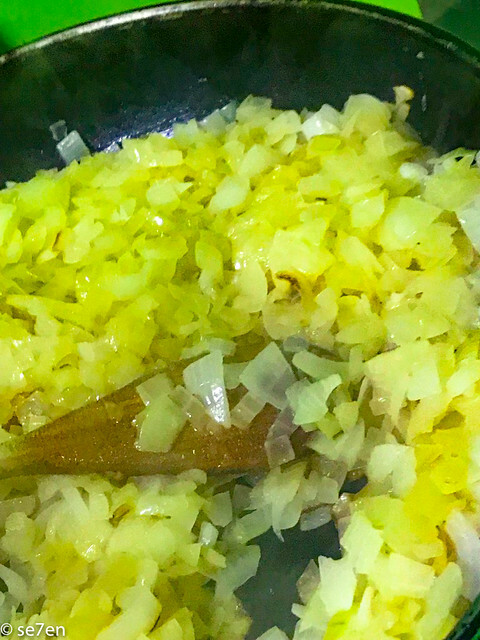 We begin by browning some onions, with a little garlic… a layer of onions, has to be topped with a layer of mayonnaise… I have a kid who makes magnificent mayonnaise and he puts garlic and chopped gherkins in there as well. 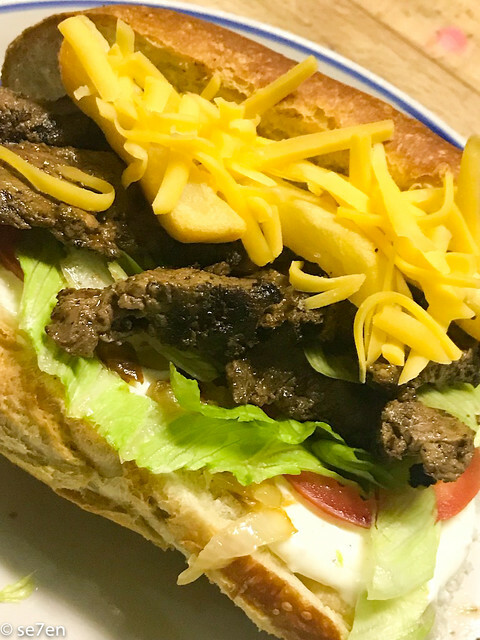 On top of the mayonnaise we pack it with a layer of lettuce, tomato… and then a layer of masala steak, sharp cheddar cheese and finally top your treat with your potato chips. 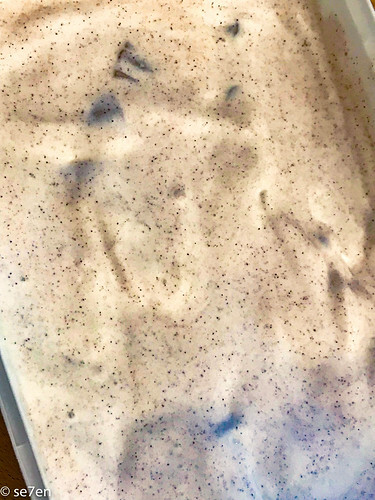 So this is how we do it… a tub of vanilla ice-cream, left out on the counter for a few minutes… then we add our koeksister bites and a good sprinkle of ground cinnamon. Keep some koeksister bites back, for decorating afterwards. 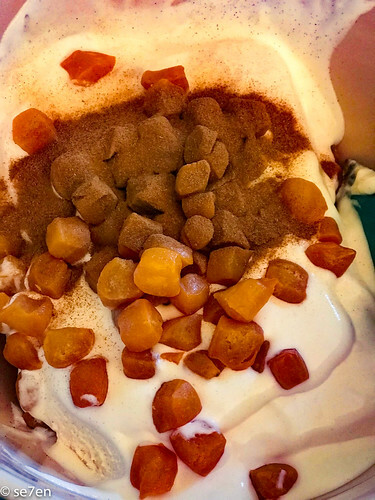 Mix the ingredients and then return the tub to the freezer until you are ready to serve it. 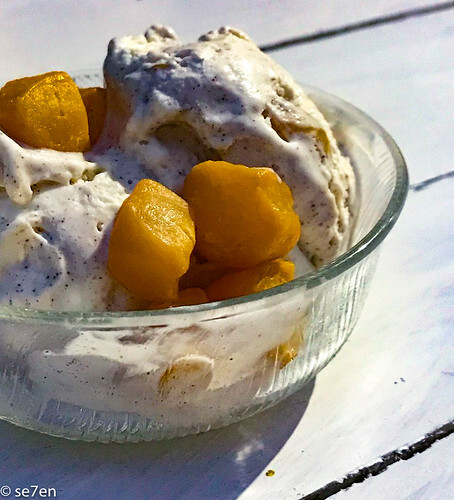 Once everyone has cleaned up and recovered from their Great Gatsby’s they will be ready for a little reward… and Koeksister ice cream is an absolute winner. In this book he describes food from his childhood, and which aunty or uncle that springs to mind when he thinks of it. 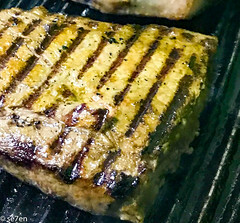 He then takes a very easily attainable local ingredient, and turns it into something packed with finesse. So koeksisters he turns into koeksister ice-cream and many many more… I love that he writes about draairoomys, which literally means turn around ice-cream, think soft-serve machines and you have got it… his fond memory of beach holidays to the Strand and soft serve ice cream combined with another favourite South African treat, peppermint crisp caramel tart, becomes a frozen dessert treat from caramel heaven. 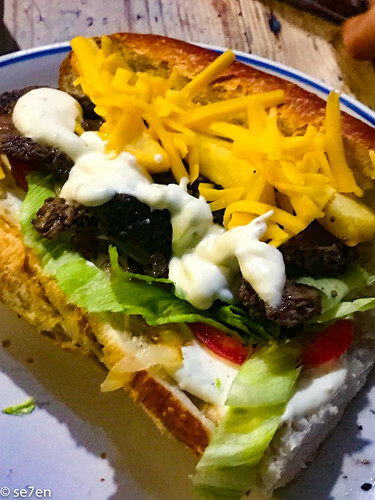 He describes how his mother finally got him to eat cabbage, in a cabbage and ham bake – that would work in this house too, just saying… And then frikkadels, honestly I had forgotten about frikkadels, they were a childhood staple, my mother made them all the time. Frikkadels are essentially meatballs, but they all have their very own unique flavours, depending on the spices and the ingredients that your mother includes with them. 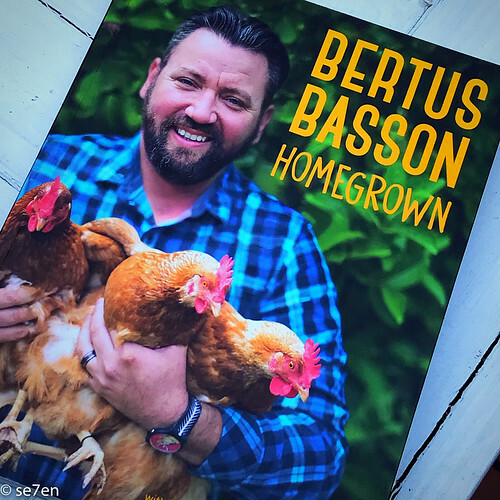 As a child we often had frikkadels in a tomato sauce, on a bed of rice… And it appears that Bertus Basson had a similar upbringing. 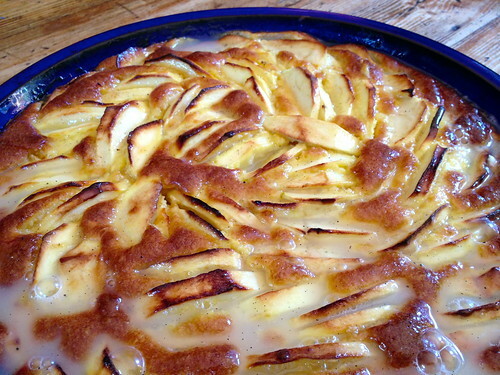 Milk Tart Souffle, and then Tannie Hetta’s Apple Pie… that we first made for the First Ultimate Braai Review (click back to see some very small Hoods!!!) and we have been making it ever since. Peri-peri chicken and the Boerewors Roll. 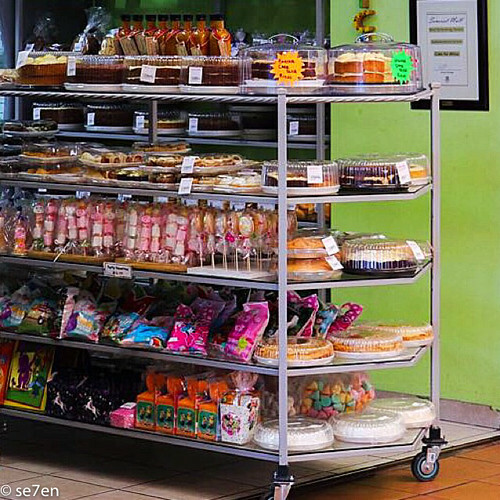 He talks about the local home industry store with such fondness that we actually had to go and visit one… where they serve all sorts of little bakes, sweet and savoury… from cheese bites, to quiches and Hertzoggies to buttermilk scones. 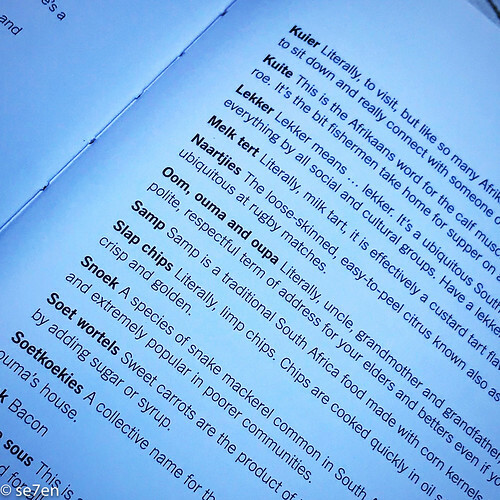 If you are looking for an array of South African comfort food and recipes that are totally achievable for the family table, then Homegrown is the recipe book that you are looking for. We were gifted this book, for review purposes by Jacana Media. This is not a sponsored post and opinions expressed are entirely our own.